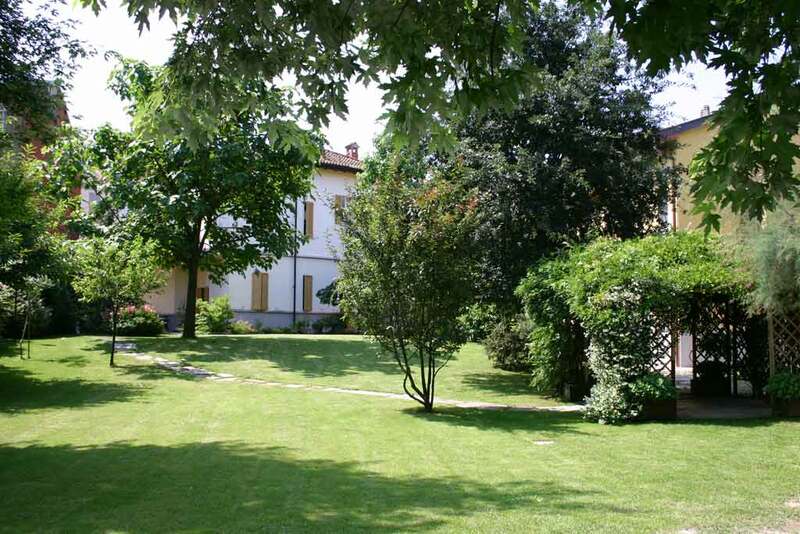 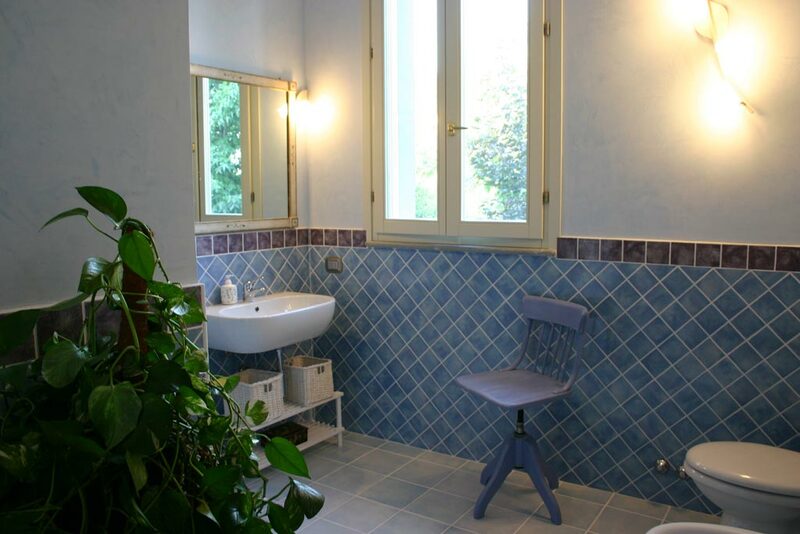 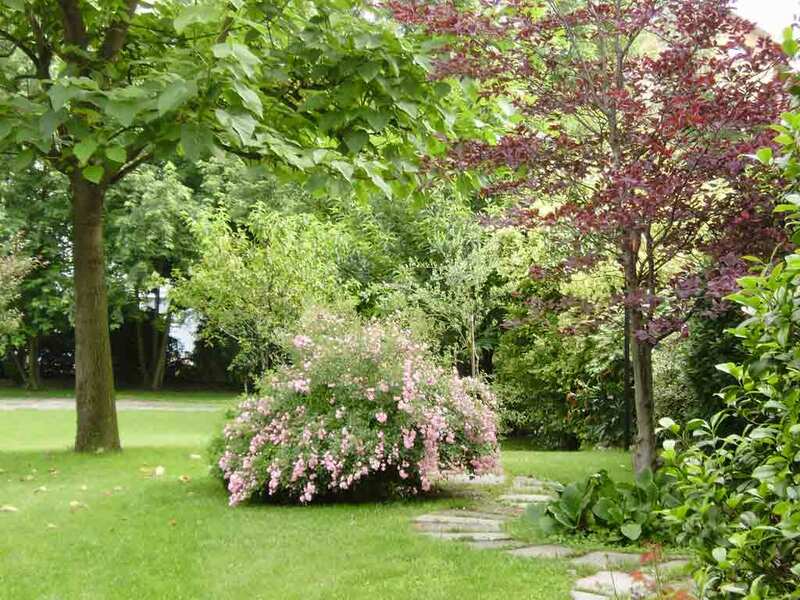 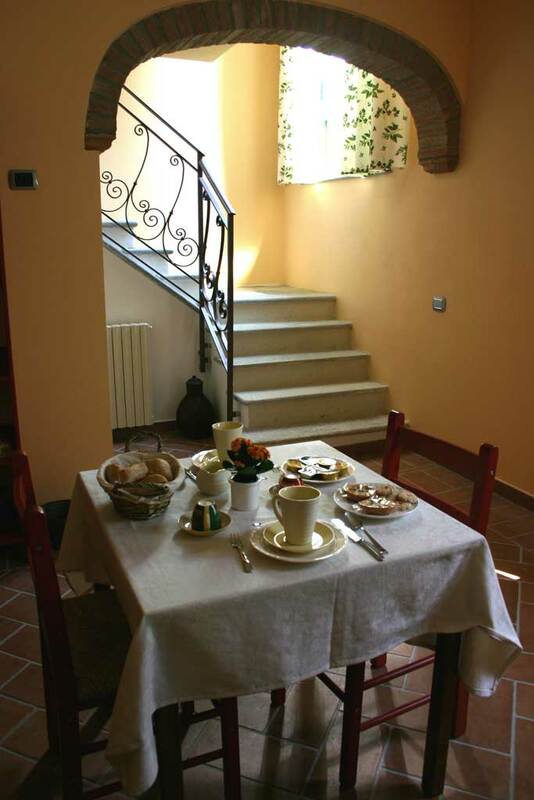 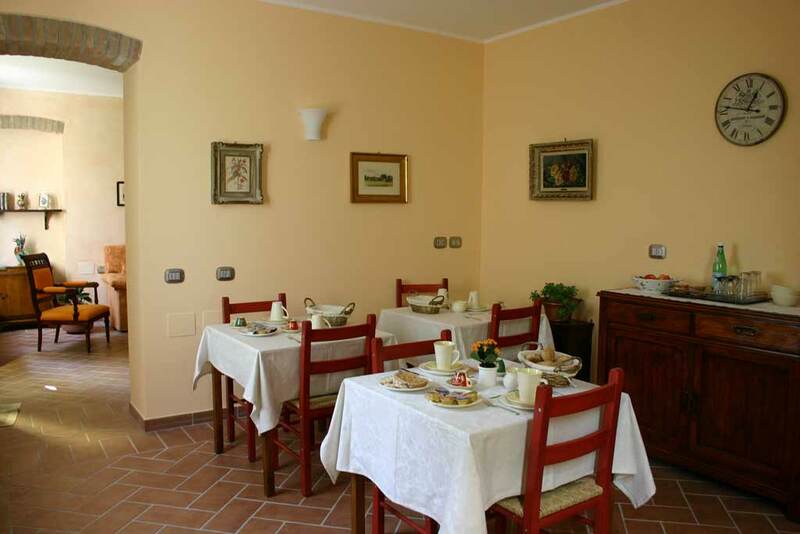 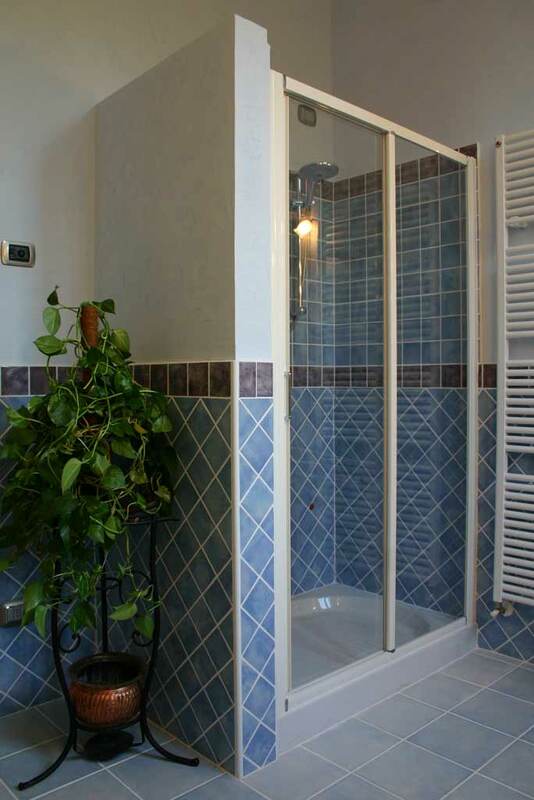 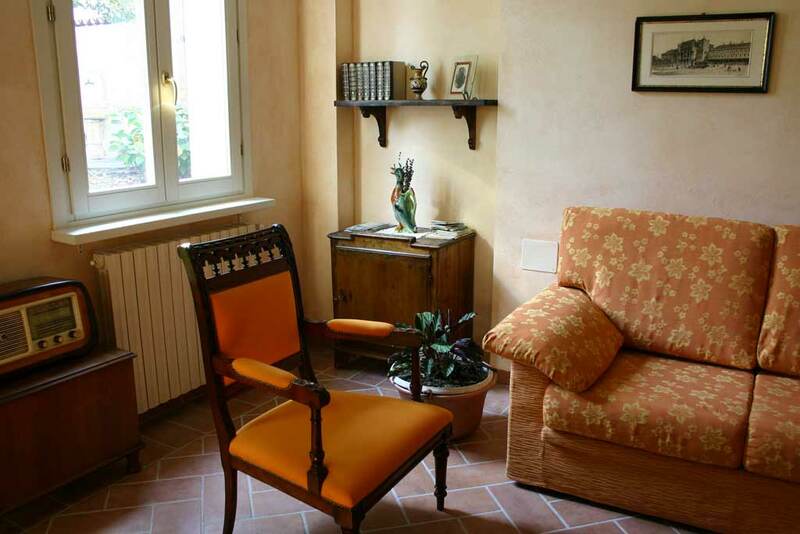 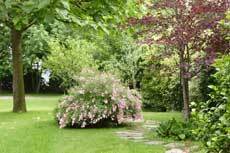 The B&B “La casa di Oliver” has 3 rooms at disposal of its guests, located at the first floor of a completely renovated and independent house in a private garden. 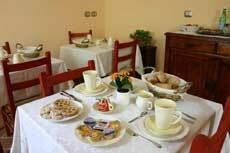 The rooms, very comfortable and decorated with furniture of the 1800s, have air conditioning, heating, TV sat and DVD player. 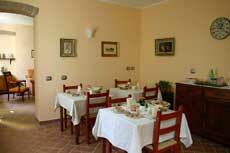 They are provided with bed linen, towels and courtesy set; for long stays the linen are changed every 2-3 days. 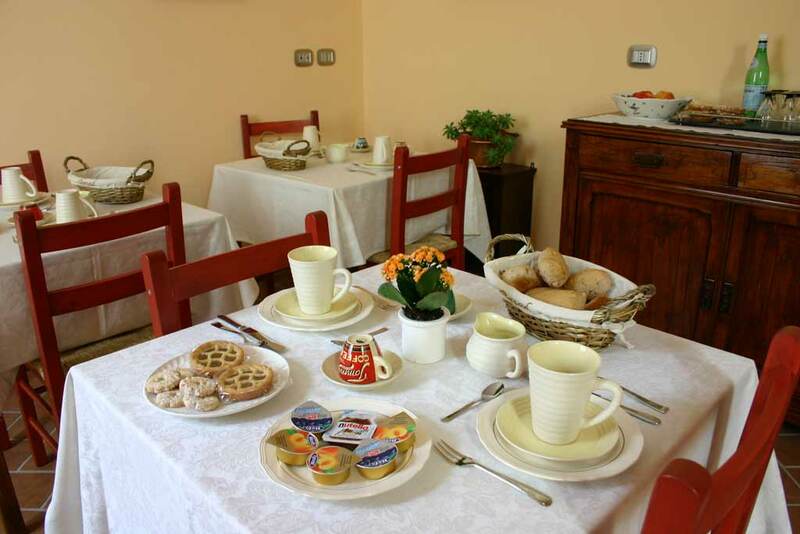 Breakfast is served in a room at the ground floor. 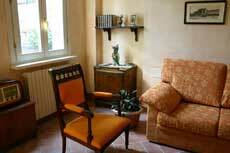 The guests can use a cosy living room with a small library, some DVDs and a large bower garden. 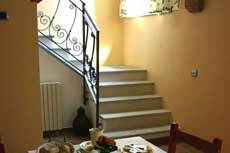 The independent entrance will allow you to come and go anytime without restrictions. A convenient parking is located at 50 mt.